We can offer a range of devices that can be matched to each organizations needs. All of the devices are monitored using the same application. The device selected is dependent upon what sensors are needed to capture the data that needs to be visualized or managed. 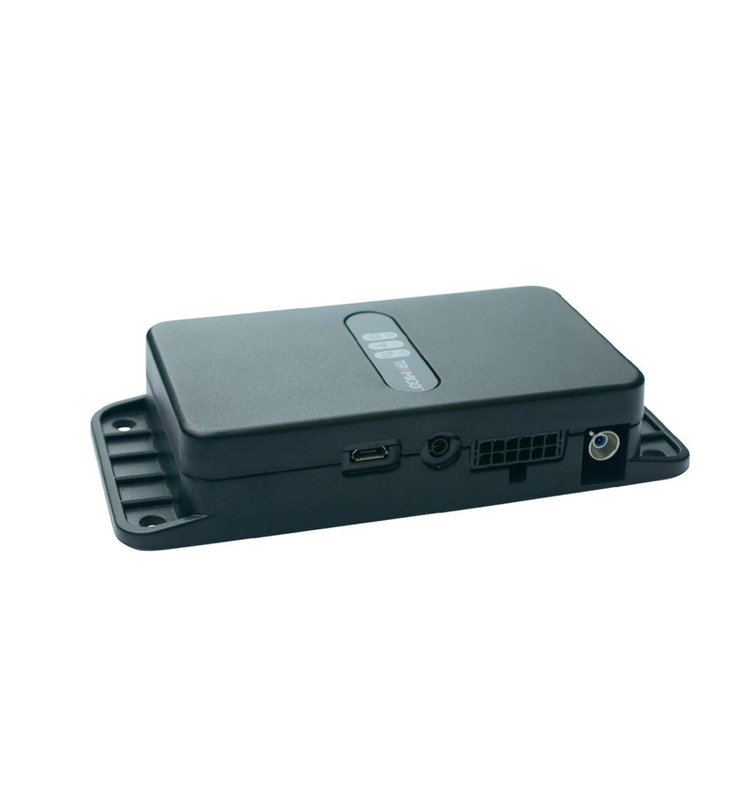 This is a GPS monitoring device with extended sensor capability (4 digital in, 4 analogue in and 4 digital out)as well as CANbus data capture (used in most late model vehicles and trucks) to give a large amount of information around the vehicle or equipment condition. It adds in vehicle voice capability and Garmin FMI capability to a Garmin or compatible device can be connected to it for messaging and navigation exchange. So a new delivery point can be sent to the Navigation device and the driver sees the track to the new location and at the same time a button for acknowledging the receipt of the new location is displayed. It also has capability to receive messages from other devices as well as attaching an RFID reader to the device. It also allows for multi-fuel probe connection for example fuel tanker trucks. It can store up to 16,000 records in the event of a communication loss. 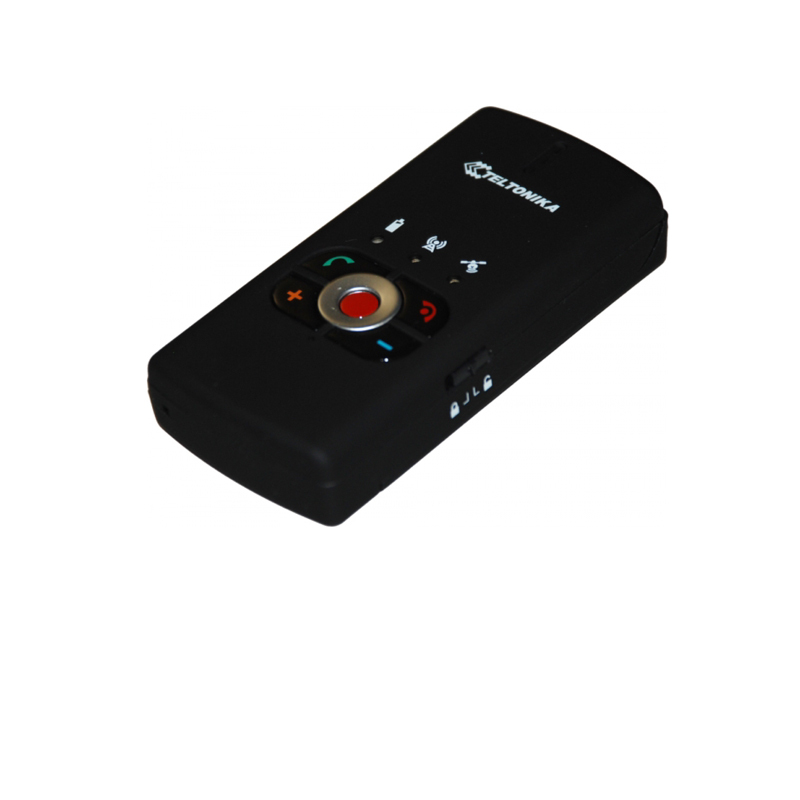 This is a personal monitoring device with panic button, voice communication and GPRS modem capabilities. It can store 50 geozones on the device and can be configured to send an SMS to registered devices on entry, exit or both into the geozones. It stores 3 contact numbers on the device for voice communications and can be set up to only allow incoming calls from certain numbers. The panic button can be configured to alert multiple numbers over a time period (eg 5min) that a button press has been recorded. This is critical if the user has had an accident and is unconscious. In addition it has the capability to operate in “man down” or “man up” mode. This is if in “man down” mode it will send an alert if the device angle is changed by a preset amount from vertical, eg a person faints or falls over. If in “man up” mode it will alert if the position changes from the horizontal, that is the person get up from a bed. The device can also be placed in equipment to temporarily monitor position or angle. This device is designed to directly send information to a monitoring device such as a mobile phone or tablet. It does not require a server or a service for interpreting the information only a GSM sms connection. It has a proprietary locations database (TLD) on the device that has thousands of Indonesian landmarks identified so the incoming message has a location address not just coordinates. If you need to add more locations it can store an additional 10,000 locations on the device. All of this is via SMS messages. The device can also operate using GPRS. The device can also be used for voice communications between the vehicle driver and a registered caller. 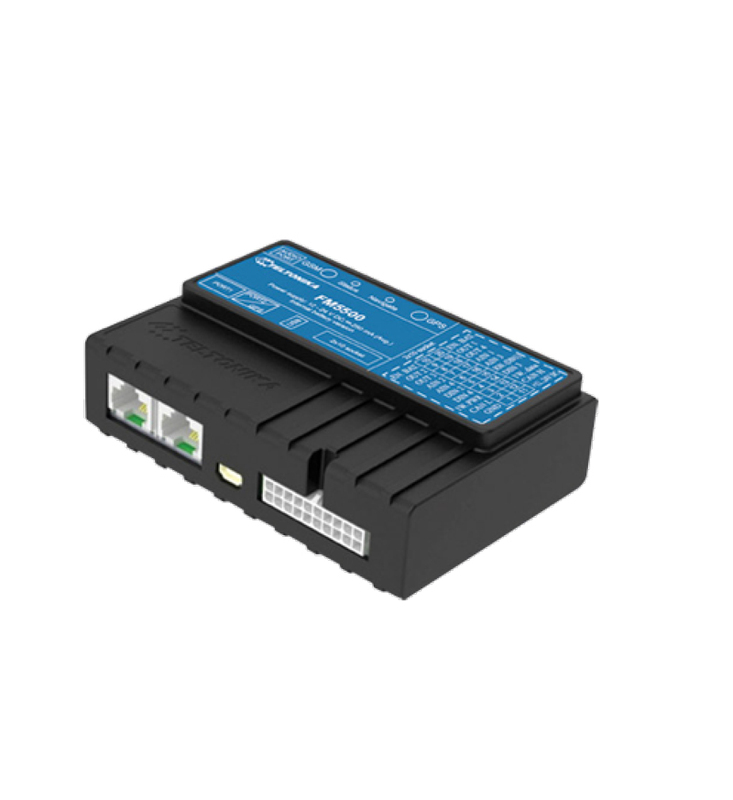 This is a very small (5.5cmx5.5cmx10cm) vehicle or condition monitoring device with 1 analogue input, 3 digital inputs, 2 digital outputs and a 1wire interface. It has a number of unique features such as Green driving monitoring, security tag vehicle starting, driver identification, external temperature sensing, fuel level monitoring , compressed location sms where 24 locations can be in 1 sms so saving on sms cost and GPS position jump filtering when stationary. It allows for report sending to be configured via day time matrix. 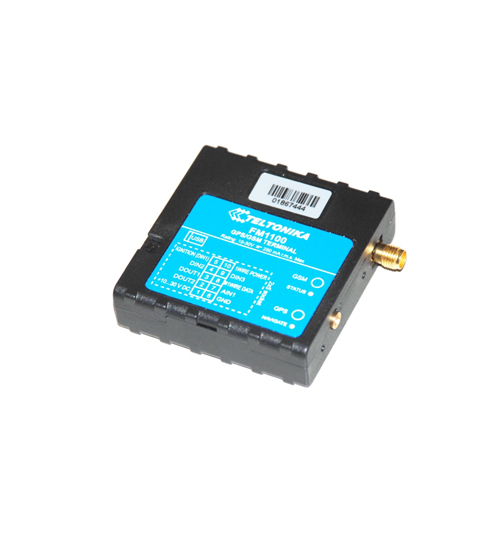 If the signal is lost the device can store up to 6000 messages and send them when a signal is available. There is an optional upgrade that can extend the 5 initial on device geozones to 150 to allow for entry exit reporting via SMS with user configured messages.